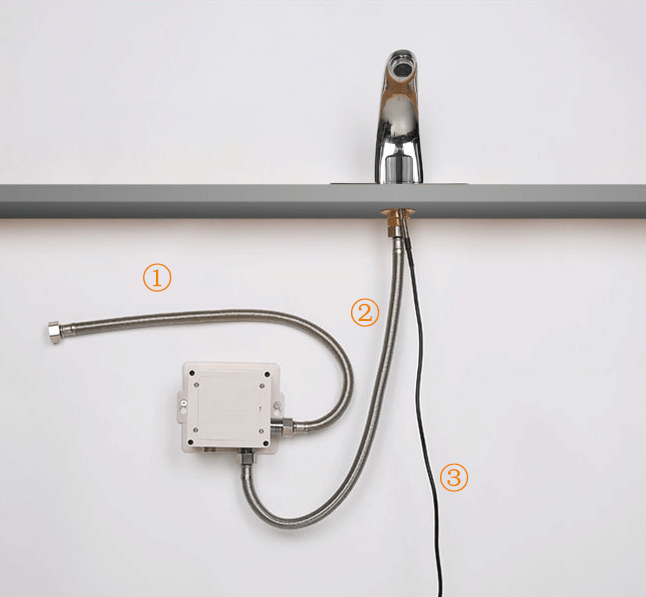 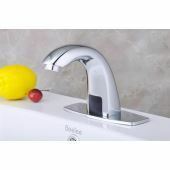 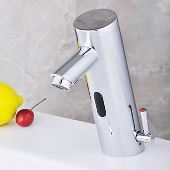 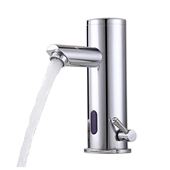 1.Automatic faucet with intelligent technology. 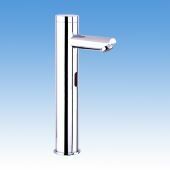 Sensor range: 70mm~100mm, high sensitivity material, enjoy touchless technology and reduce water waste. 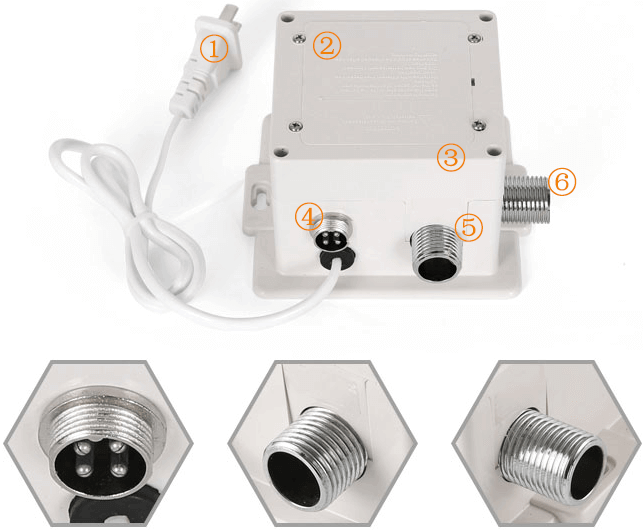 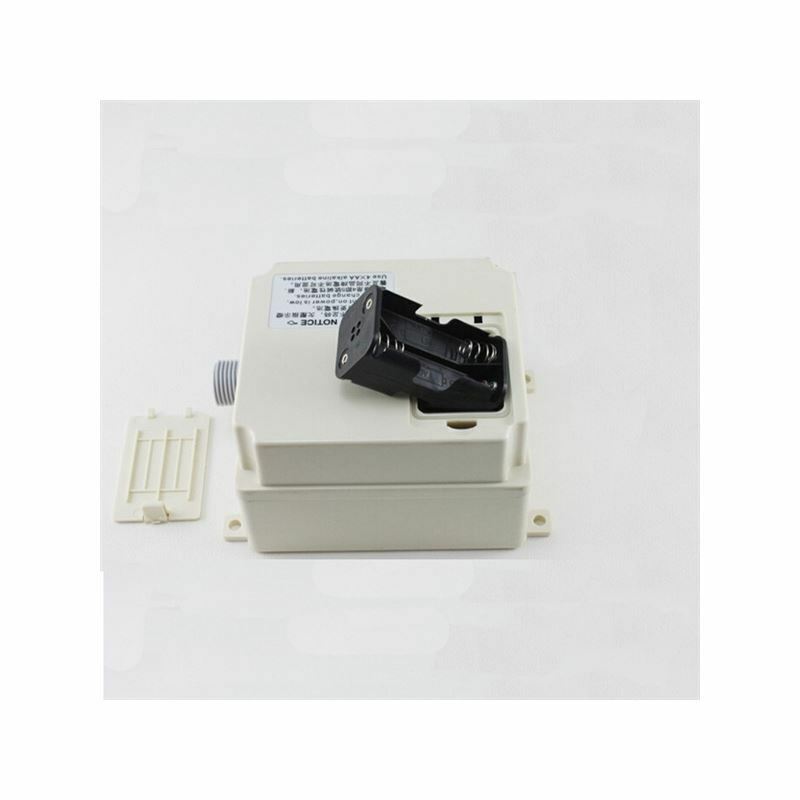 2.Intelligent infrared sensor. 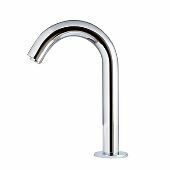 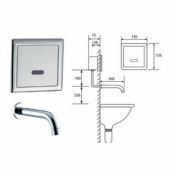 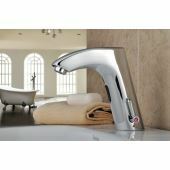 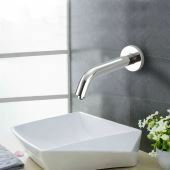 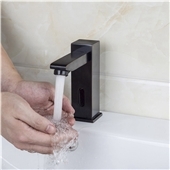 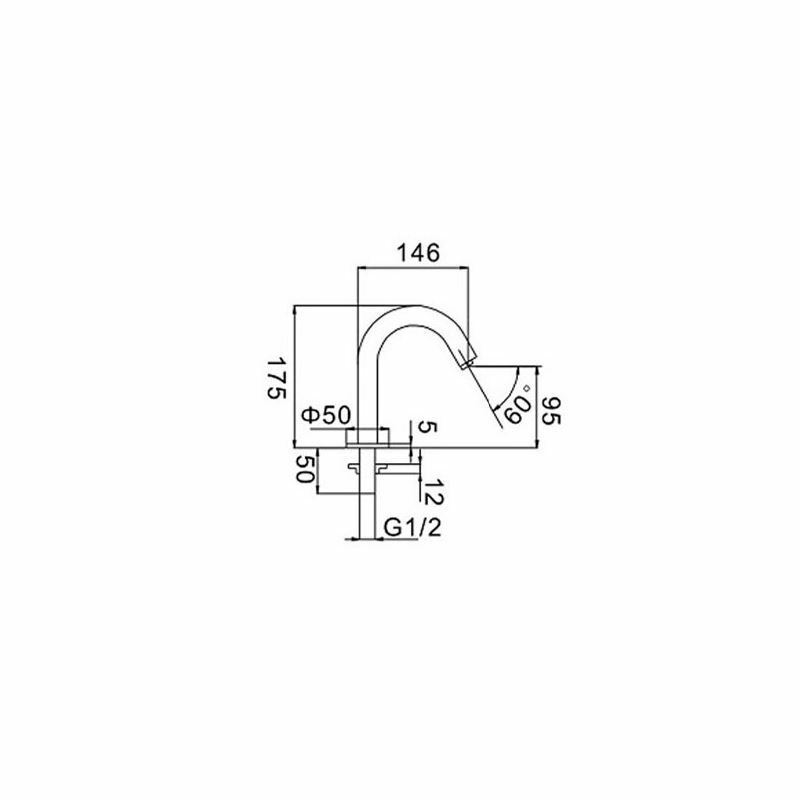 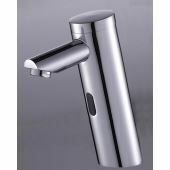 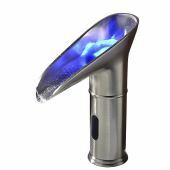 Electronic faucet with selectronic proximity operation for ease of use. 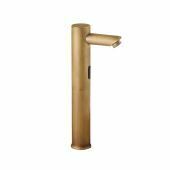 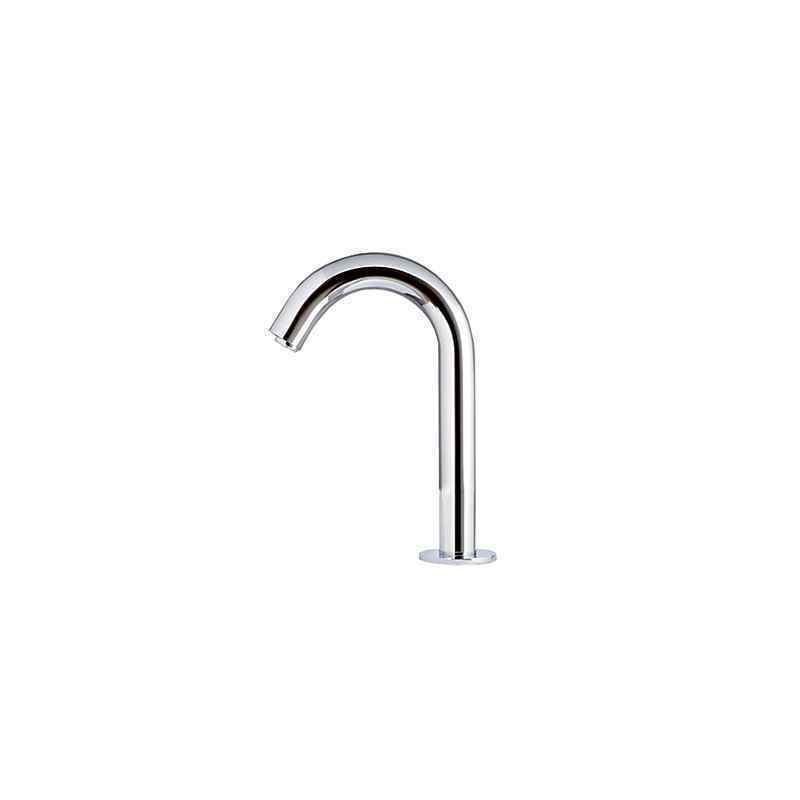 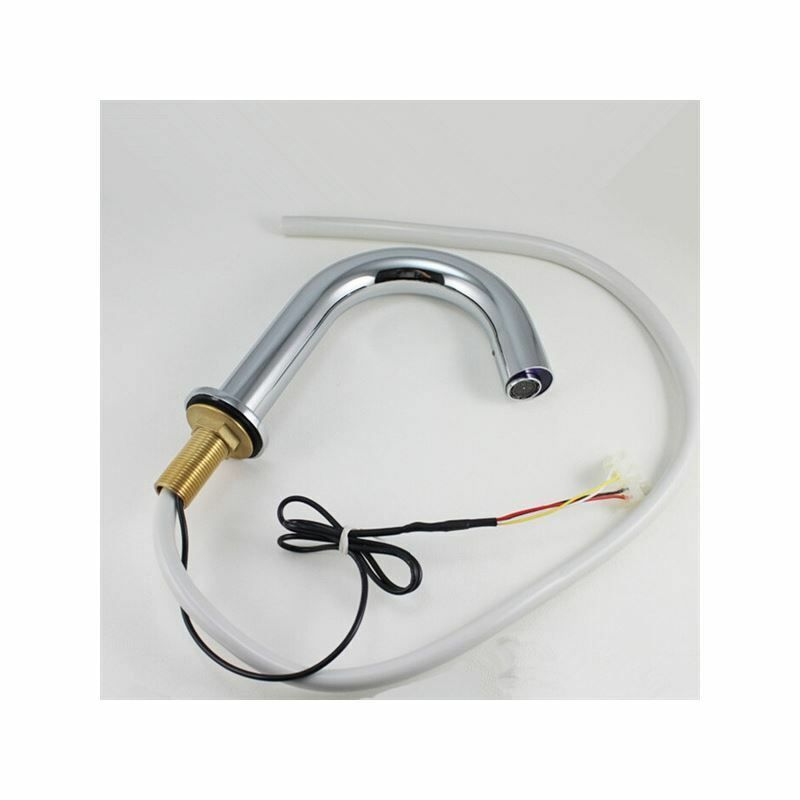 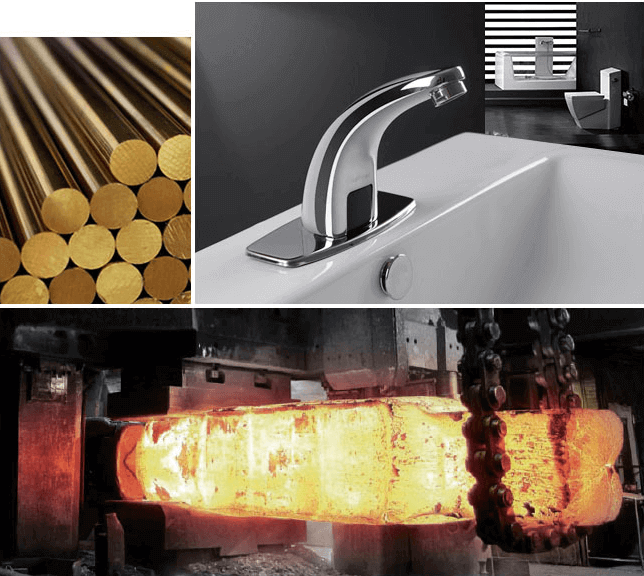 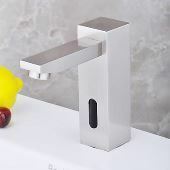 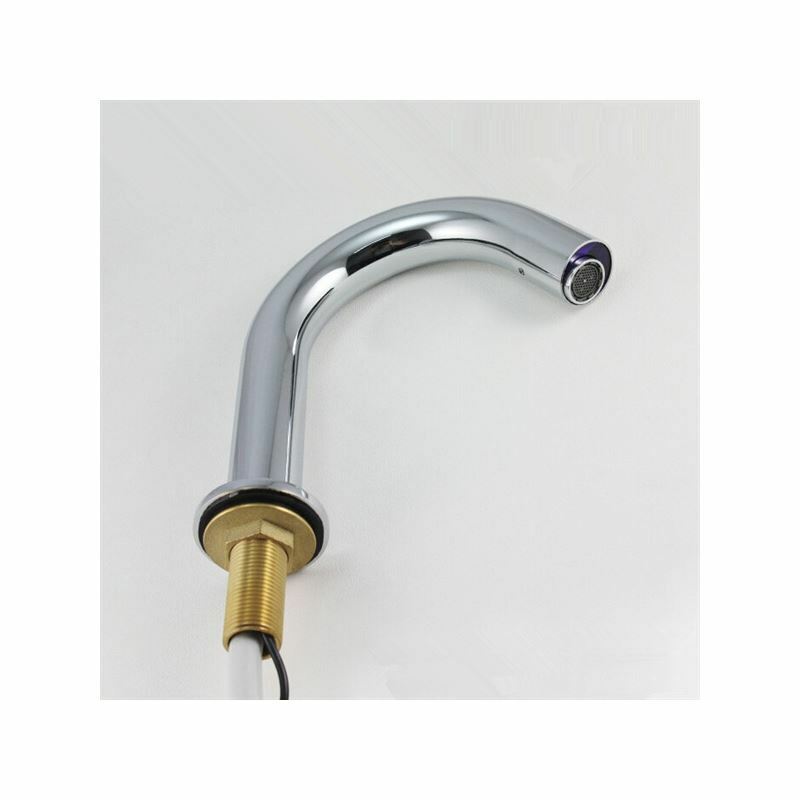 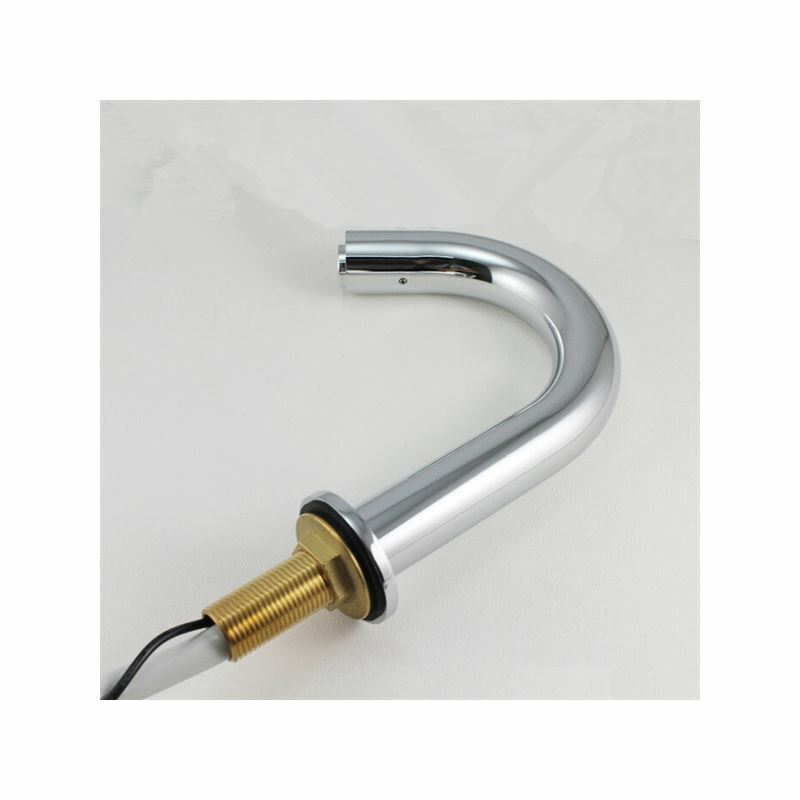 3.The handfree faucet is made of CU-01 brass which prevent leakage effectively. 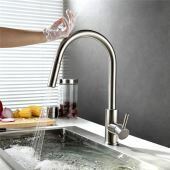 4.Chrome finish adds durability and make cleanup a breeze.